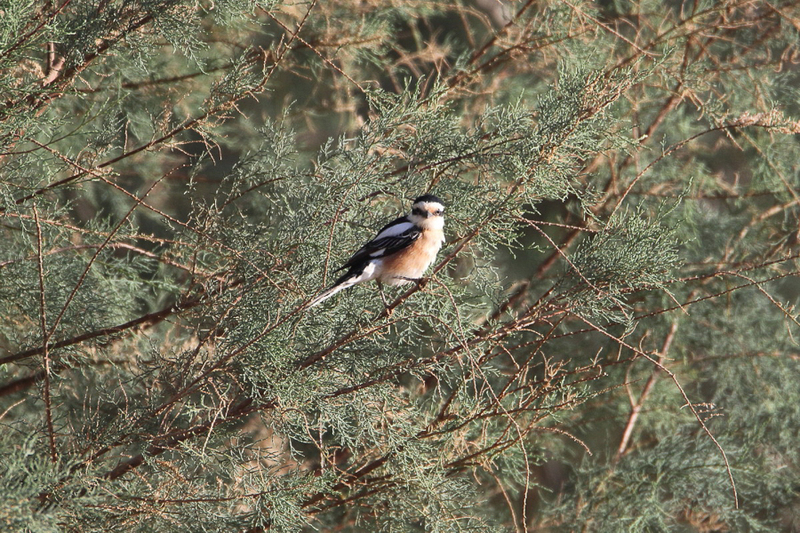 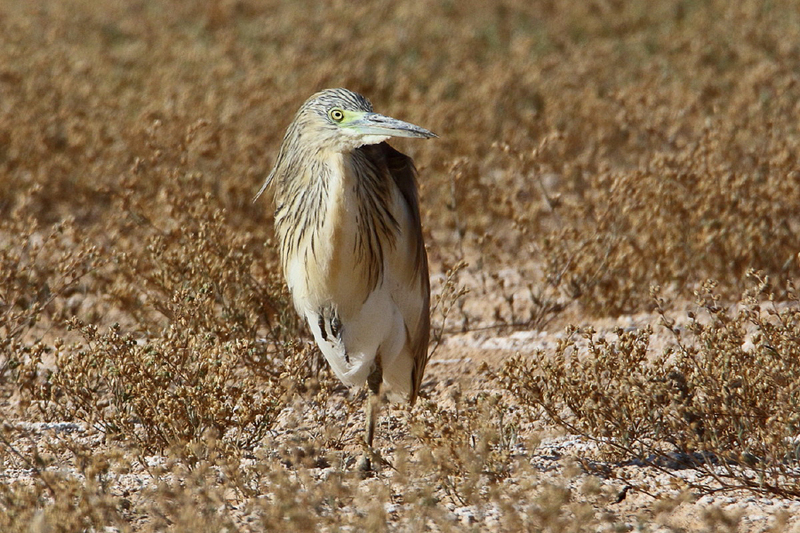 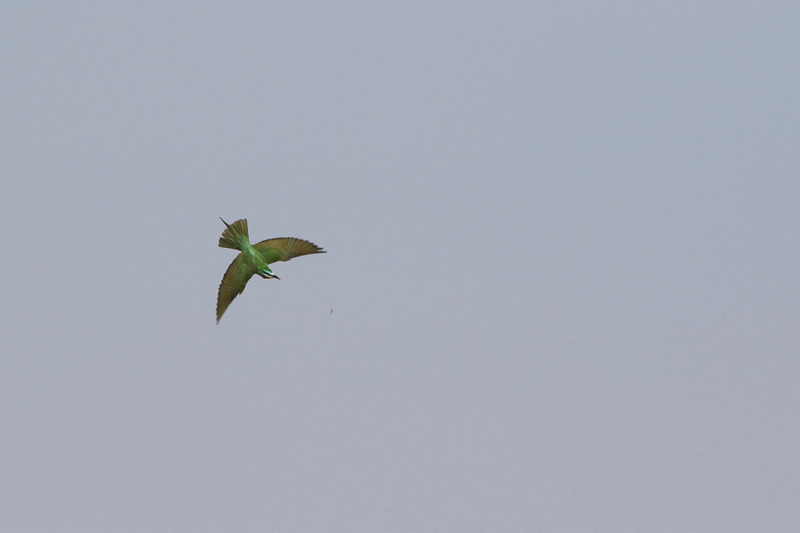 Viv Wilson was birding near Tabuk recently and sent me a few photographs of what he saw there, which he has allowed me to use on my website. 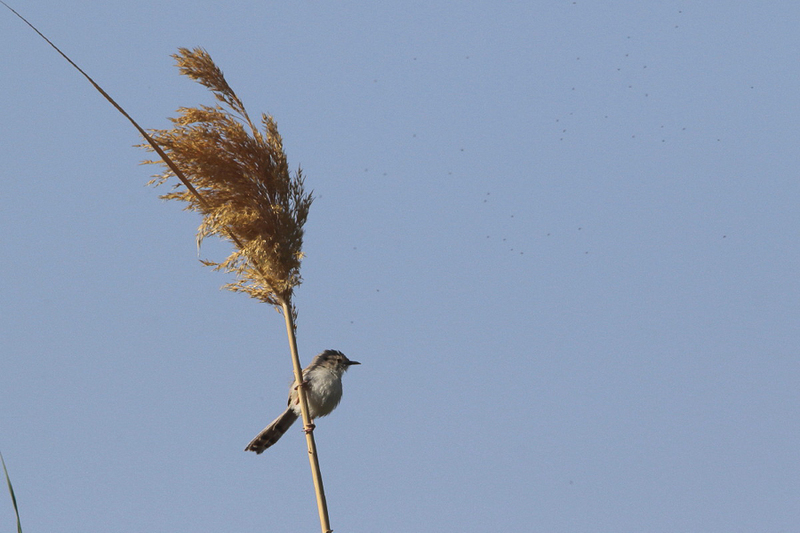 He mentioned there were a mixture of residents and migrants around during his birding. 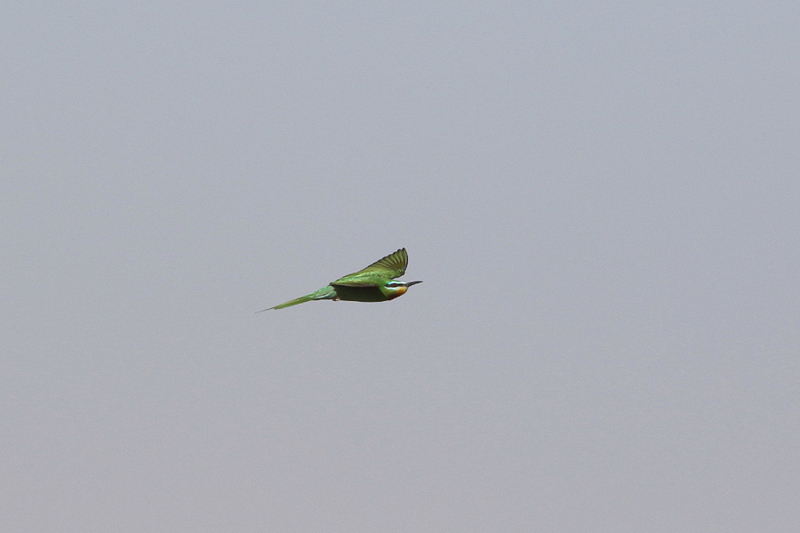 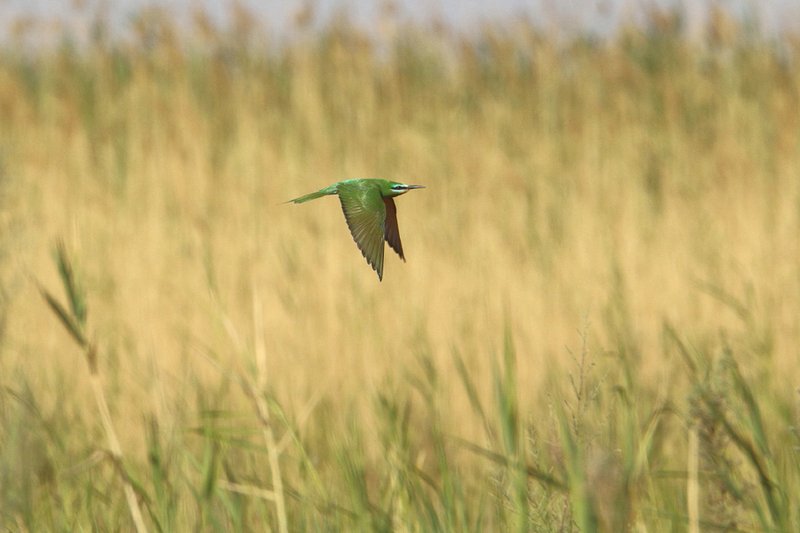 Plenty of Blue-cheeked Bee-eaters were about, a species that has occurred in large numbers on a broad front across the Kingdom this spring. 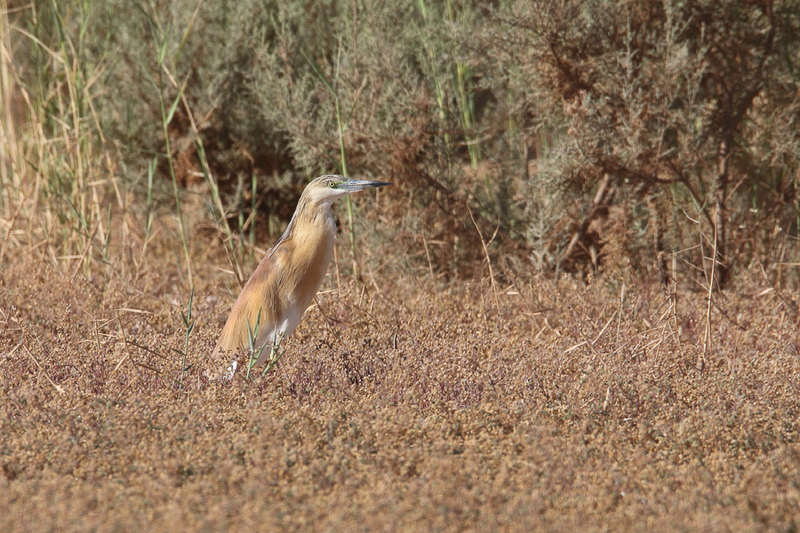 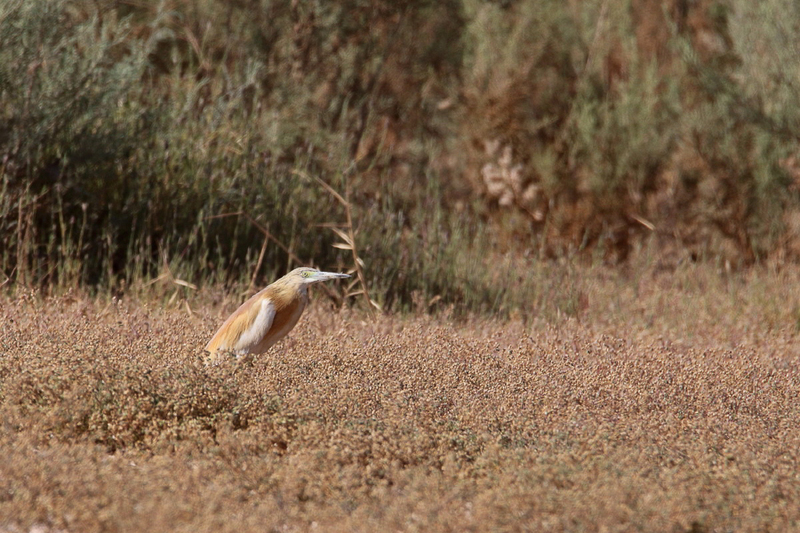 Another migrant he saw was Masked Shrike but the Squacco Herons are difficult to assign as they may be migrants but may also breed in the area. 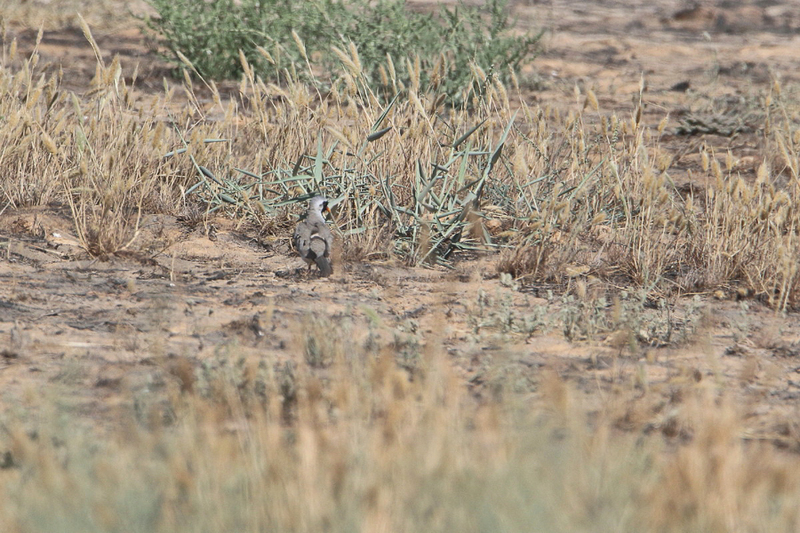 The other birds that Viv sent me photos of were Namaqua Dove and Graceful Prinia, both of which are resident breeders in the area.